STAR WARS MILLENIUM FALCON LANDS IN KUALA LUMPUR & PENANG! KUALA LUMPUR, 28 February 2017 — This April, international show promoter, event and entertainment specialist Milestone Production will bring you on a ride of a lifetime into a galaxy far far away. 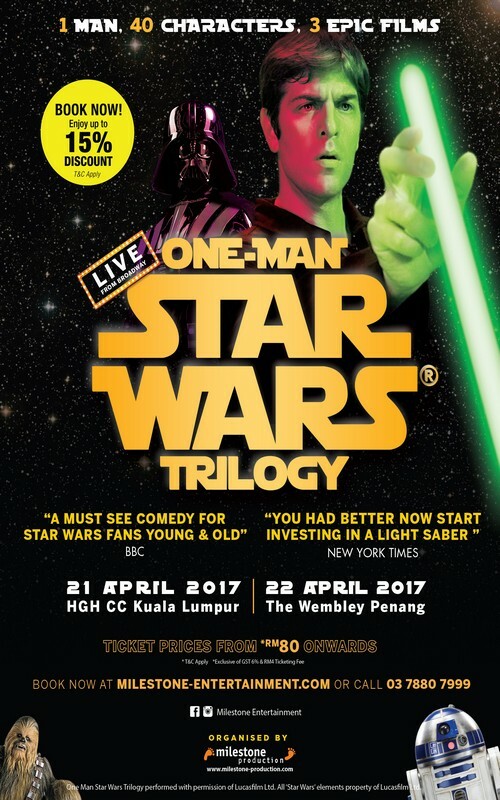 Organised to support United Nation’s International Day of Families, Milestone Production is bringing the critically acclaimed Broadway comedy parody “One Man Star Wars Trilogy” to Kuala Lumpur and Penang. The epic journey across the galaxy (officially endorsed by Lucasfilm) will be told through one man’s frenetic talents and energy at HGH Convention Centre Kuala Lumpur on 21 April 2017 and The Wembley’s Grand Ballroom @ St. Giles in Penang on 22 April 2017. Avid fans (both young & old) will get to relive the epic moments of the first original trilogy series (A New Hope, The Empire Strikes Back and The Return of the Jedi) told through one man’s performing talents. Even if you are not a Star Wars fan, you will be mesmerized by Canadian actor Charles Ross’ talent where he singlehandedly plays all the 40 characters. 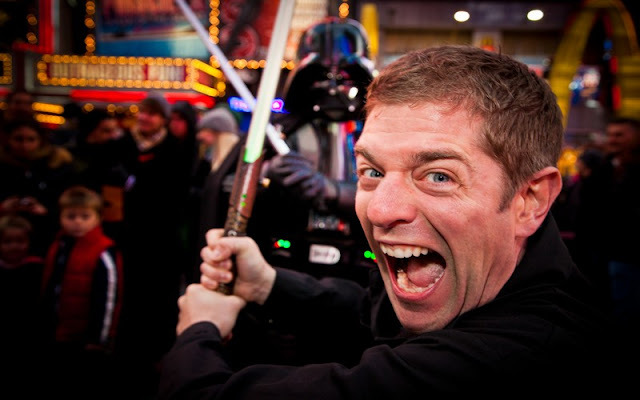 “Ross makes an impressive Star Wars run in less than 12 parsecs!” quoted Chicago Sun Times and he will wow the audience by singing the music, flying the ships, fighting the light saber battles and condense the Star Wars trilogy plots into just over 75 minutes of live entertainment. Let Ross ; one of the craziest Star Wars fan who have watched all of the series for the 400th time takes you on an epic space journey from mimicking Chewbacca and Jabba The Hutt right down to the battle of Darth Vader versus Luke Skywalker to blowing up the Death Star and the revelation of Darth Vader’s true identity. 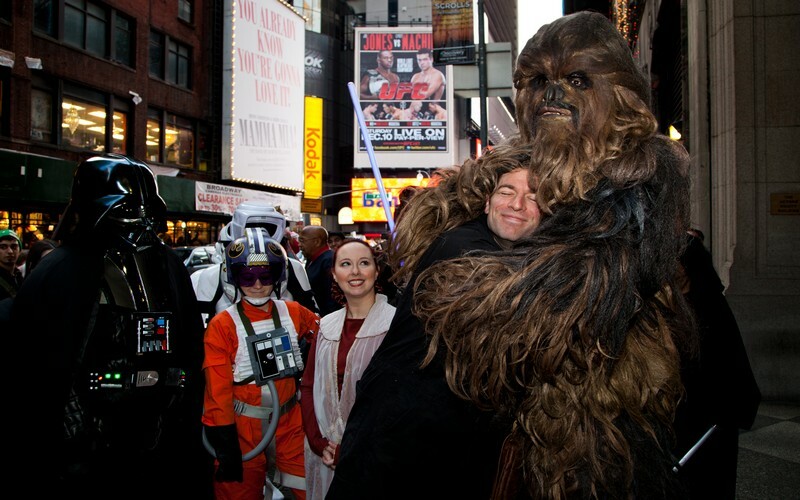 One Man Star Wars Trilogy has been performed across the globe for the past 16 years. In fact, Ross has even met George Lucas and received endorsement from the Star Wars creator himself for his production. If Lucas Films itself has given its support to Ross’ endeavours, you can be sure it is worth your time. It is finally the time for fellow Jedis and Padawans to go onboard the Millennium Falcon and let Ross take you on a journey to a galaxy far, far away. Proudly presented by Milestone Production, tickets for One Man Star Wars Trilogy are now open for sale. Tickets for One Man Star Wars trilogy are priced from RM80 onwards with multiple categories available. Ticket prices are not inclusive of 6% GST and RM4 ticketing fee. For more information please log on to www.milestone-entertainment.com directly to purchase your tickets.